5019 Shannon Dr Adamsville, AL. | MLS# 829896 | Avast Realty LLC | 205-951-8992 | Your Ultimate Resource in Real Estate. Let's guide YOU home! 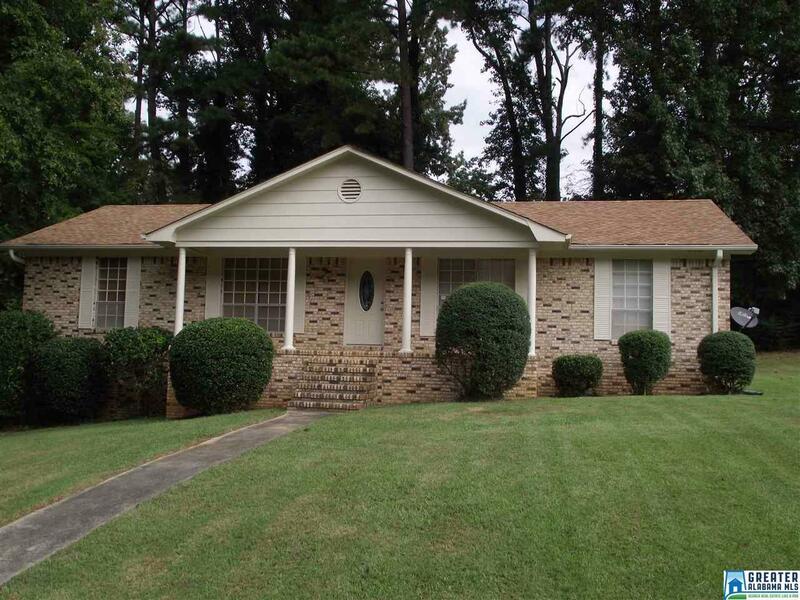 COUNTRY LIVING WITHIN CITY DISTANT 3 BEDROOMS 2 FULL-BATHS 2 CAR GARAGE TOTAL REMODEL ALL THE UPGRADES OF A NEW HOME, GRANITE TILE, OPEN FLOOR PLAN, HARDWOOD FLOORS, BRICK HOME. NEW APPLIANCES CALL YOUR AGENT NOW ALSO USDA RURAL AREA.